King and Guardian of Smollett family, Joel Smollett died at the age of 58 years on January 7, 2015. Late Smollett Sr., a cable splicer, lost his battle with cancer. Migrated from Russia and Poland to the United States, Joel Smollett was the father of four sons and two daughters. All of them are American actors, producers and musicians famous from the name Jussie, Jake, Jazz, Jocqui, JoJo and Jurnee Smollett. Born on October 8, 1956, Joel Smollett Sr. was Jewish and had American nationality. 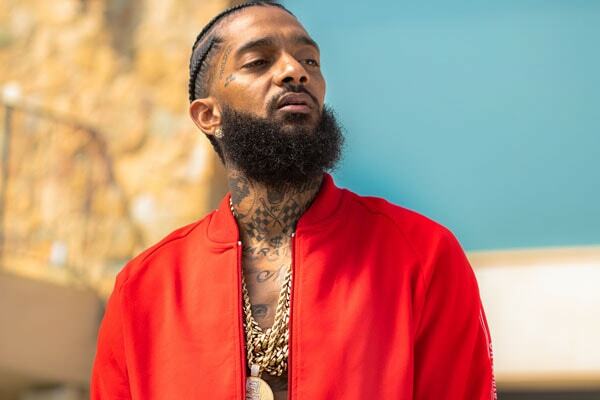 He married loving wife Janet Smollett and had six children of their own. 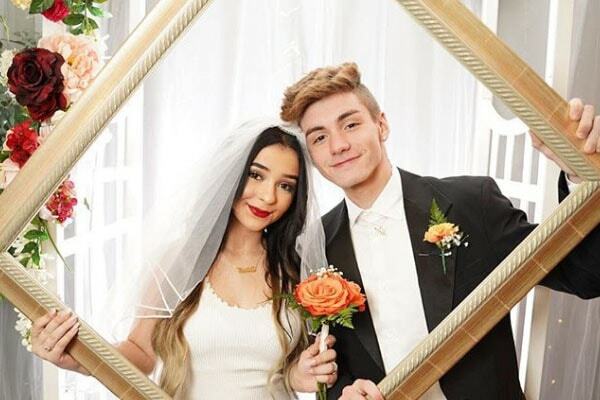 The couple was having a great relationship with each other and kids. 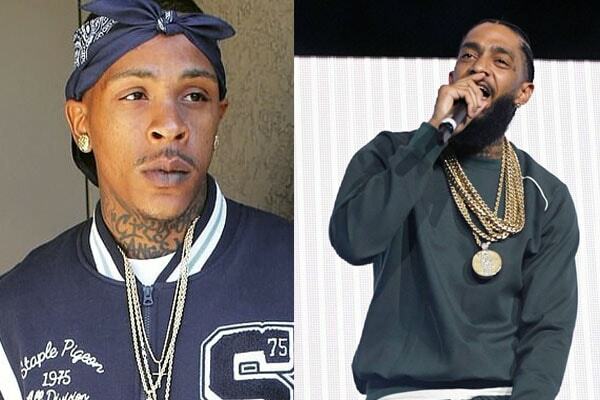 But, their relationship came to an end after the death of the family head. 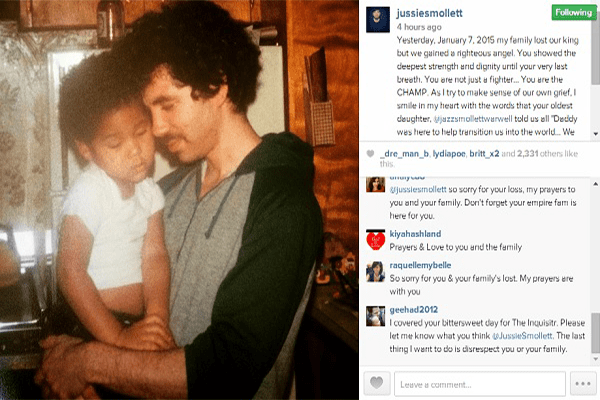 It was a huge loss for the Smollett kids as Joel was a great inspiration to them. 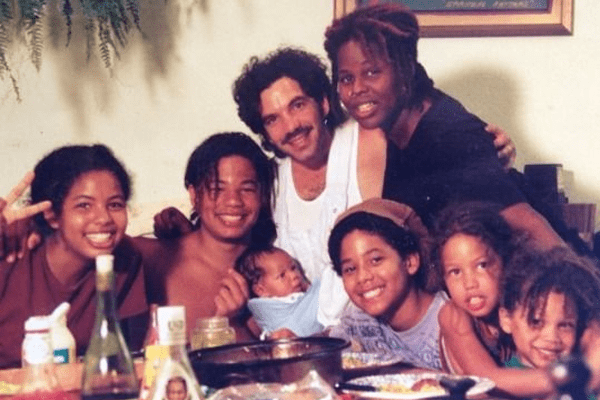 Empire star Jussie Smollett shared his photo of childhood with his father on his official Instagram profile, the day after his demise. Currently, after two years of her husband’s death, Janet is living with her six children. 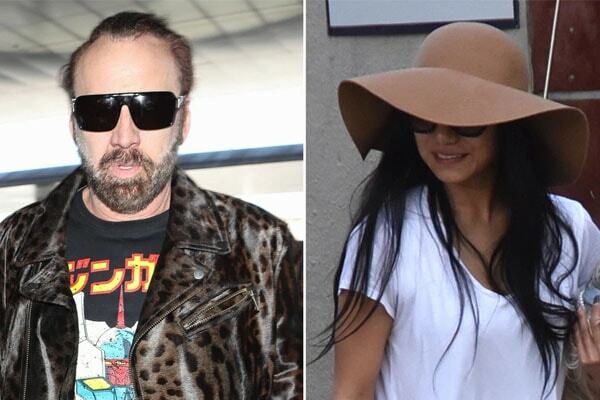 She has not been involved in any affair and is living a single life. Queen Janet Smollett surrounded and loved by her wonderful famous children. 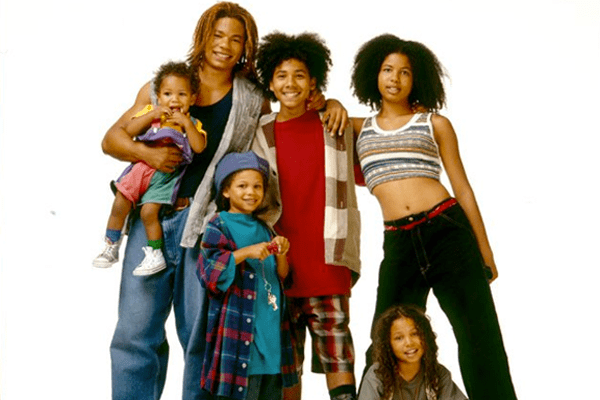 Joel Smollett Sr. is known by his famous kids as the Smolletts pursue modeling, acting, and music, as their career. All of them are popular and known for their own frame and even love to work together. They became celebrities from popular TV sitcom On Our Own. Jojo Smollett was born on August 28, 1977. Jojo is Joel and Janet Smollett’s first child. He is an actor and producer known for City of Hope in 1991, The Practice 1991, and Roseanne in 1988. Jojo and Jocqui at food network. Widely known for I want you in 2007, On Our Own in 1994 and Always With You in 2009, Jazz Smollett is an American actress and a producer born on April 1, 1980. She was next to join the Smollett family after her elder brother Jojo. 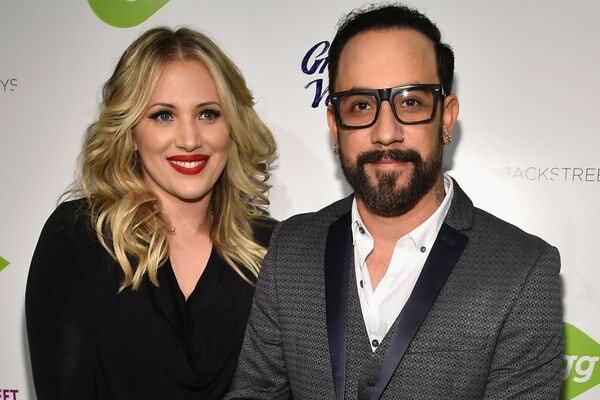 Jazz has not been awarded yet, however, she has attended several award ceremonies. She is happily married and living with her husband, Troy Warwell from 2012. 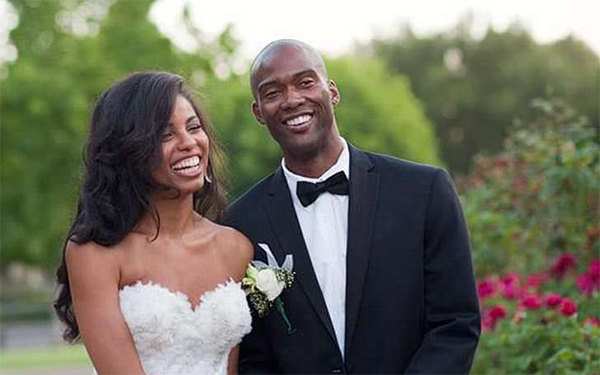 Joel Smollett daughter Jazz Smollett and her husband Troy Warwell married happily. Jussie is an American actor, Photographer, and singer. He is also known as Justin. Jussie is the third child of Joel who was born on June 21, 1982 in Santa Rosa. He started his career at the early age of five as a child actor in 1987 featuring commercials and films. 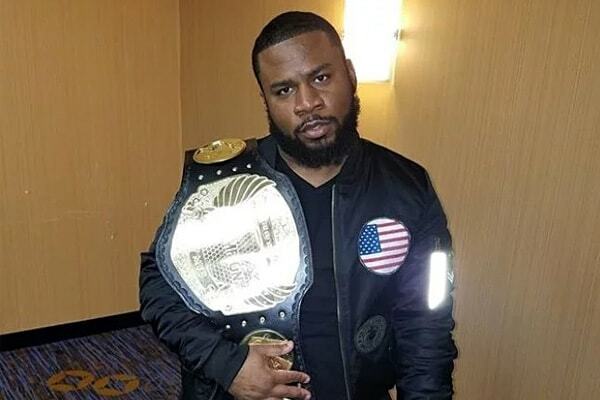 He is best known for Empire in 2015, The Mighty Ducks in 1992, and Allen Covenant in 2017. Jussie has been nominated 11 times and has been awarded 12 times including Best Diaspora Short, GMS Award, Image Award, Award of Merit, Visionary Award, Audience Award, Best Short Film in his career. Born on October 1, 1986, Jurnee Smollett is an American actress. Fourth Child and second daughter of Joel and Janet, Jurnee also began her career as a child actress by appearing on a comedy show On our own. She has been awarded as best younger performer in the movie Choice and for outstanding actress in a motion picture in 2008 by NAACP. Jurnee has been working to prevent HIV AIDS and help the victims since she was eleven years old. She was inspired by a girl named Hydeia Broadbent, who survived full blown AIDS back in 1989, when drug therapy was unheard of. BroadbentJurnee and Hydeia work with various institutions like Black AIDS Institute, Red Cross, and many more. They regularly visit schools and educate people about HIV AIDS. They also appear on TV shows in order to raise awareness about the disease. 28 years old Jake Smollett was born on July 29, 1989. He is also an American Actor. He made his first appearance as baby diaper model when he joined a sitcom On our own together with his 5 brothers and sisters. 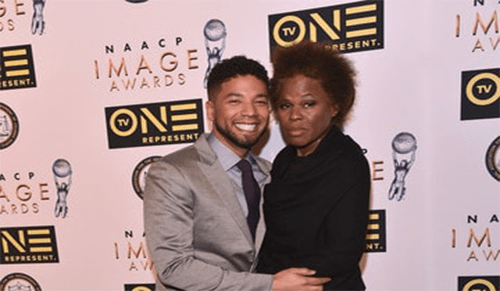 Jake Smollett in NAACP IMAGE AWARDS. Jake was nominated for a young artist in the category of the best actor under ten on playing the sitcom on our own. 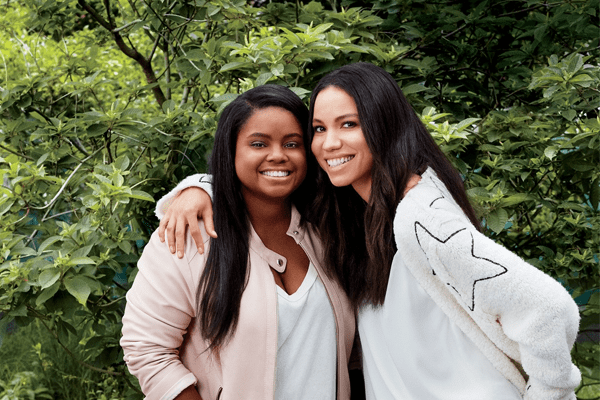 Jocqui Smollett‘s birthday is on August 2, 1993. 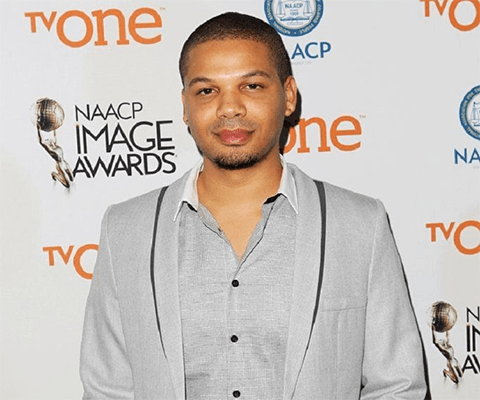 He is the youngest and talented sibling of Smollett family known for playing an adorable role of Jarreau Jerrico in On Our Own. 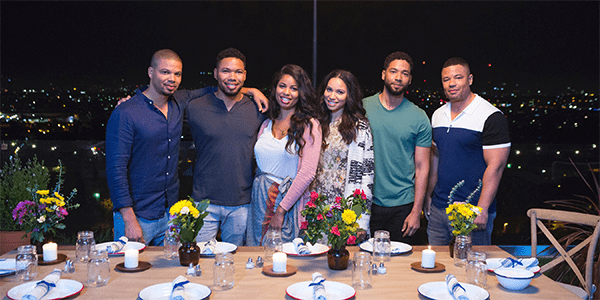 He came back to the industry in with the television show Smollett Eats. Apart from this, Jocqui is a technologist, founder of Hosted Inc. and also doubles up as DJ. 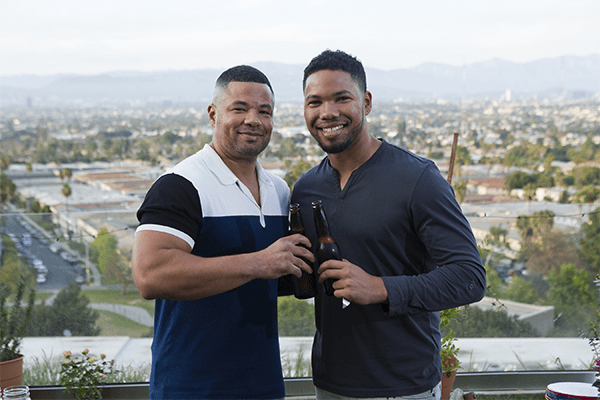 Brothers Jocqui and Jussie Smollett in the set of Smollett Eats. Smollett family have been conducting the campaign for civil rights. Nelson Mandela children’s foundation, children defense funds, Treatment for action campaign are the charities and foundation supported by daughter Jurnee Smollett. And they still love to work together! 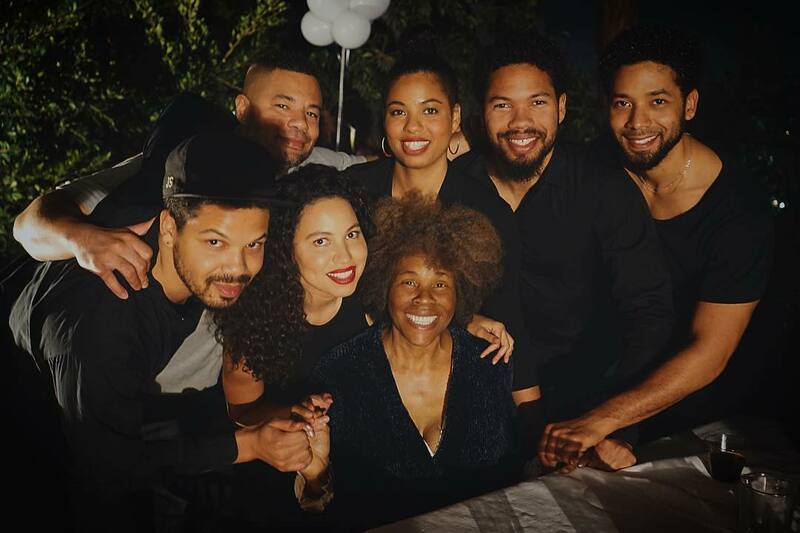 Even though Joel Smollett is no more, he is still alive in the form of his children who are carrying on his inheritance. Stay with SuperbHub for more entertainment news.